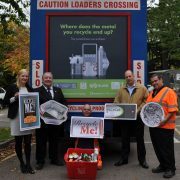 The largest single local authority MetalMatters campaign has launched across Leeds City Council this month. 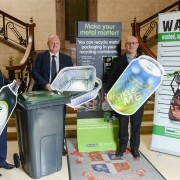 The Industry-funded communications campaign which is running in partnership with Marks & Spencer, will directly communicate with over 348,500 households with the aim of increasing capture rates of metal packaging recycled through kerbside collections. Over the course of the 12 week campaign, Leeds City Council will directly mail each of their households. This will be supported by radio adverts, signage on recycling vehicles, a comprehensive roadshow schedule and a new recycling competition for residents. An exciting addition to the programme in Leeds is the partnership with M&S, one of the UK’s leading retailers. As part of Plan A, its eco and ethical programme, M&S is committed to working in partnership with programmes like the MetalMatters campaign in Leeds, to improve national levels of recycling and help customers to live more sustainably. In addition to its support with the communications campaign, M&S is also planning interactive recycling games and competitions to help explain recycling to local residents at its Moortown store on Harrogate Road, where members of the council will also be on hand to talk to customers about their recycling. Councillor Lucinda Yeadon, deputy leader and executive member for environment and sustainability said “We are calling on local residents to make their metals matter and help increase Leeds’ recycling performance. Recycling metal is good for the environment by reducing CO2 emissions and helps reduce the costs of dealing with the city’s waste. 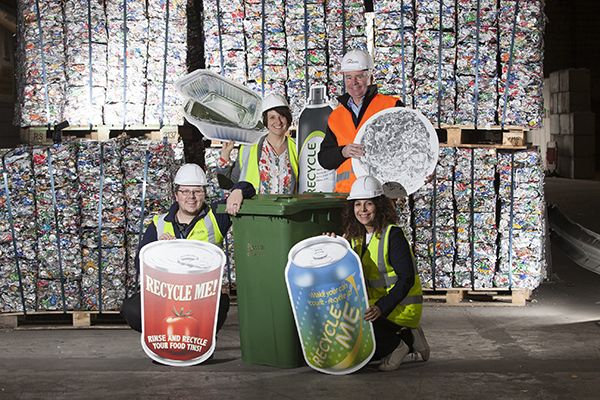 Households in Leeds are recycling just under half of their everyday metal packaging like drinks cans, tins, aerosols and foil. MetalMatters is now in its fifth year and has communicated with over 4.5 million households across 74 Local Authority areas to date. The programme has seen some impressive results with an average of 18% increase in metal packaging capture rates, with some councils achieving an increase in capture rates of 25-28%. With the revenue from the additional metals collected, authorities have seen a speedy return on their investments, the majority covering their costs within 12 months.